"Trostruka Kruna" is store for making lamp shades and lamps with a long tradition, which is located in the center of Zemun. If you want to embellish and ennoble your living space, come here. We produce lamps from wood with various sizes, colors and shapes, candle holders and various items. Lampshade occupy an important place of our production. 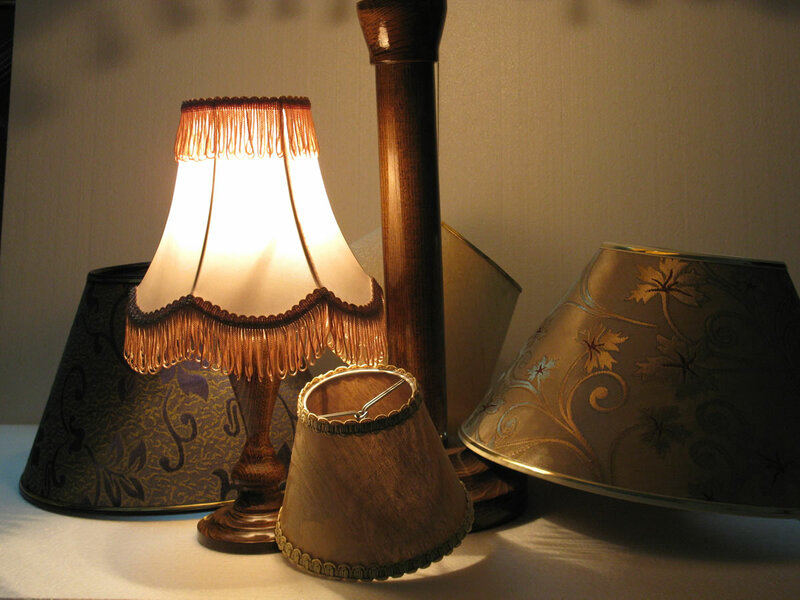 We produce over fifty models of lampshades with different colors, sizes, materials and styles. If you have an old lamp that you are emotionally attached, come to us for lampshades, and we will give your lamp breathe new life.